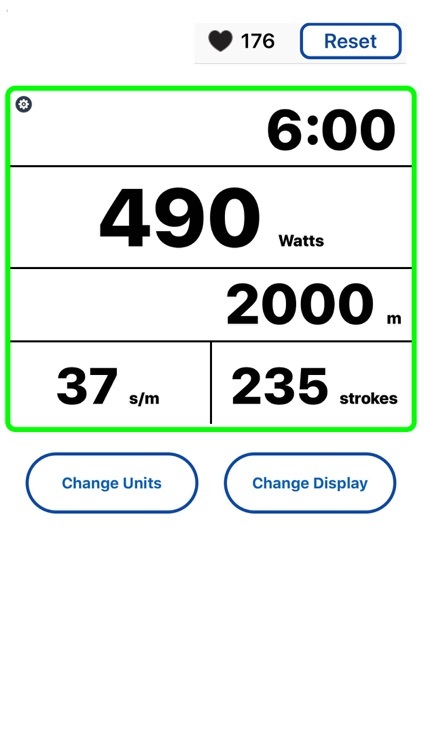 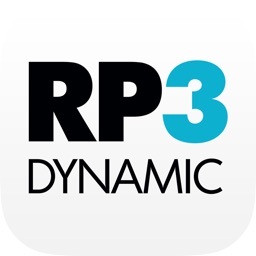 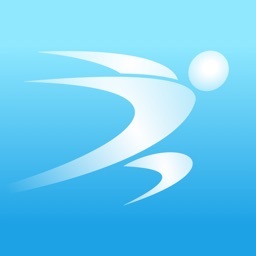 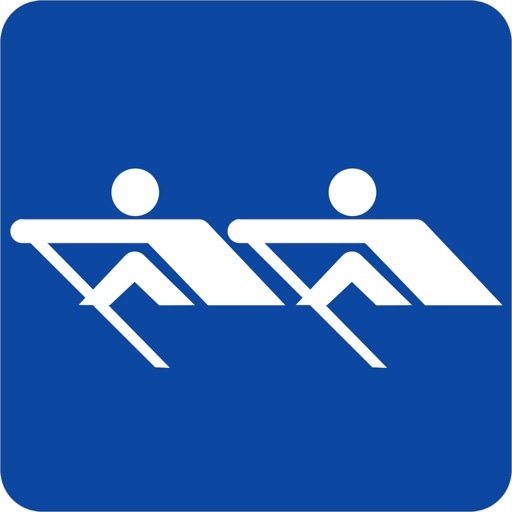 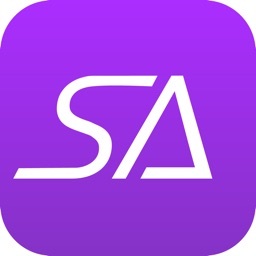 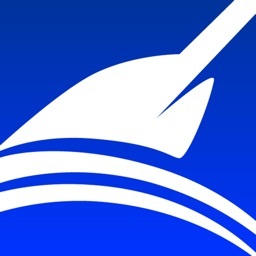 Rowing Coach 4.0 is a simple app for all Apple devices including iWatch. 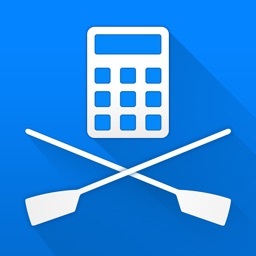 A perfect tool for Rowers and Coaches. 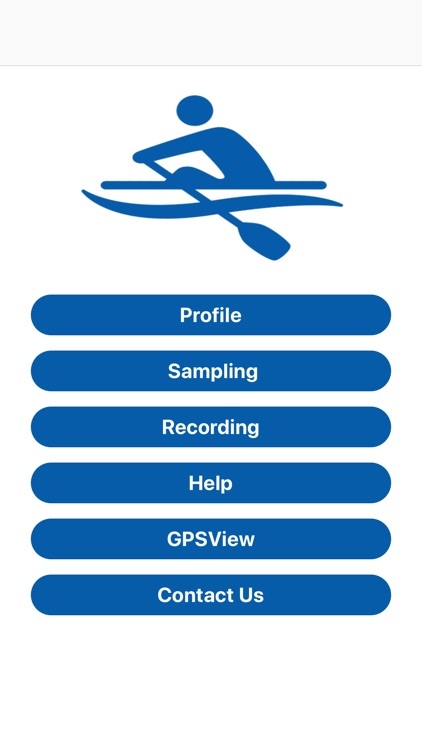 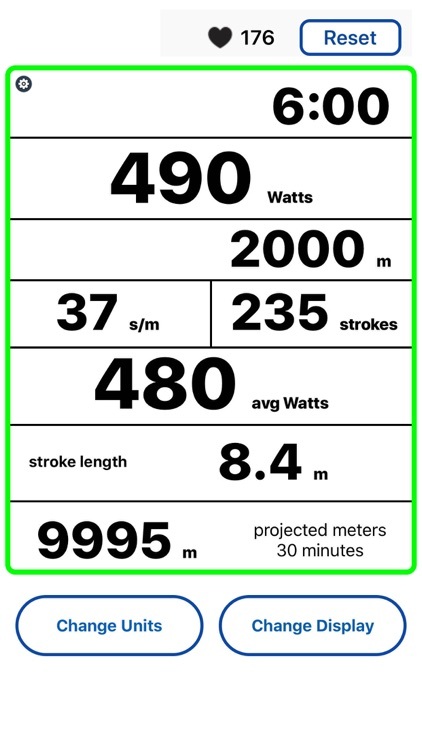 Real time info available for both Rower and Coach will enhance the synergy and allow an immediate feedback. 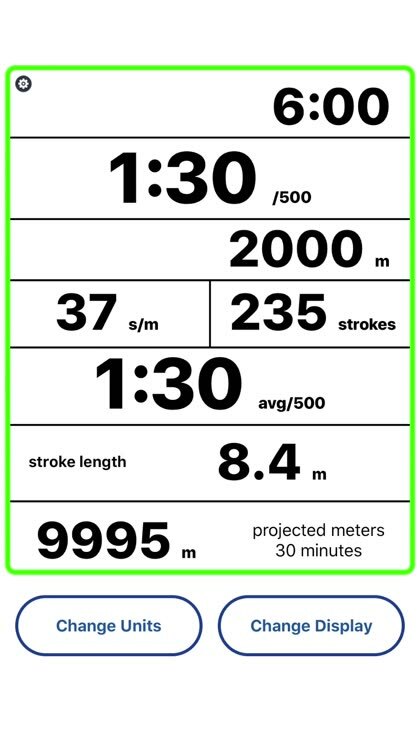 The systematic feedback helps you to focus and improve stroke by stroke. 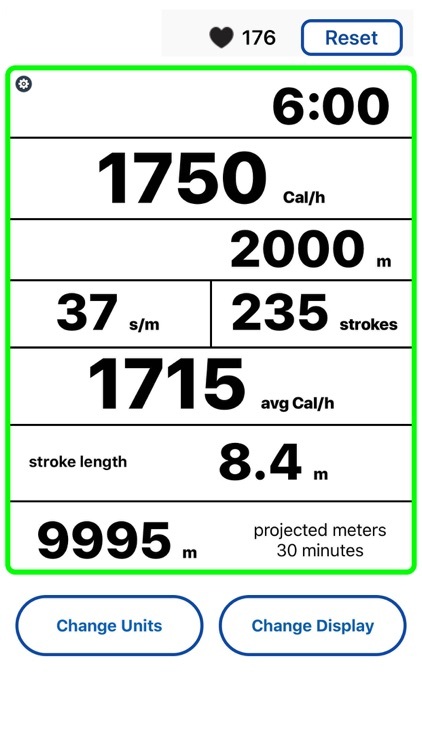 It uses Health Kit to save and store your boat speed, weight information. 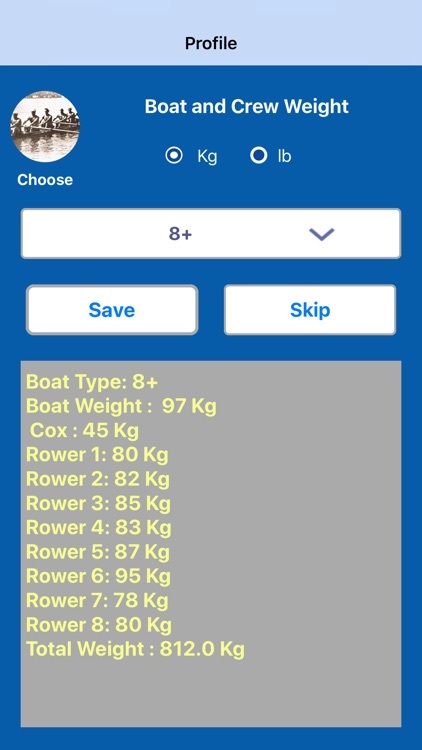 Developed by Champ rowers for rowers.